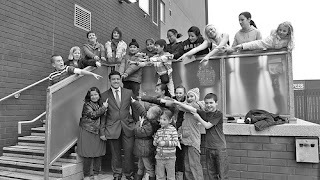 Wot Box Participation "Adults of tomorrow recognising there is no BOX"
Over the last few months the work that Leicester’s children & young people have been involved in has again made me realise why I am so passionate about the work I do. The long awaited workforce scenarios have finally been produced and professionals came together to see them for the first time at Phoenix Square. It would only be right to say that they were very impressed by the quality and potential they have to support the development of the Children’s Workforce. There was also a special screening where all the young people and their parents attended. For me this was the most emotional, not only for the young people involved but also for some of the young people who actually shared their personal stories and then saw them come to life. Gill Stacey the Strategic Lead for the Children’s Workforce attended and presented young people with certificates and vouchers for their involvement. What a truly brilliant representation of true meaningful participation. 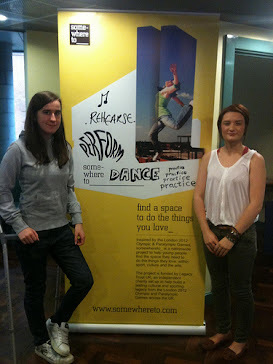 We have started WAVE Club at Phoenix Square for young people wanting to get involved in the newspaper. The sessions run from 11-1pm every Saturday. 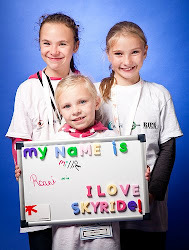 The club started on 19th February and we already have between 20-30 young people every week. 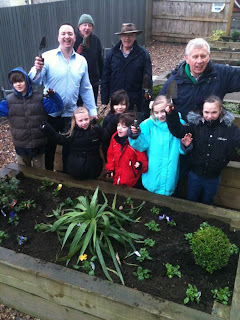 The young people have already taken part in Photography workshops, debating, article writing, drugs awareness sessions and they have also took control of 5 of the planters outside the Phoenix for their very own Green Fingers project in partnership with Blaby Rotary Club. 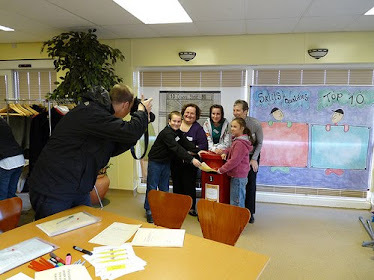 The club is a great success and a truly fantastic way of young people getting involved in WAVE Newspaper. I have recently been supporting young people in partnership with The Mighty Creatives to visit museums & libraries including the British Library in London. They had a fantastic time and I am sure they will agree they absolutely loved visiting Milton Keynes museum where they were able to touch and experience everything. 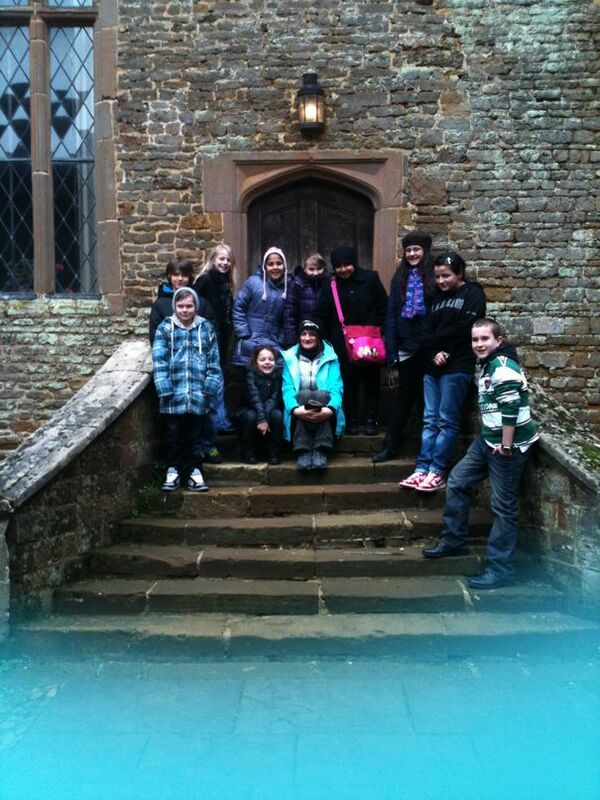 Why not click on the link and find out what they thought about their visit to Canons Ashby a National Trust manor house in Northamptonshire. The Children’s Council has been very busy; Wot Box session’s are going well with articles coming in from all over the city and appearing in local community magazines and also WAVE newspaper. Mentors are running regular sessions for young reporters across different libraries and school venues including Hamilton & Evington Library, Caldecote Junior School, Forest Lodge school to name a few. The Children’s Council decided to hold their own protest earlier this month. 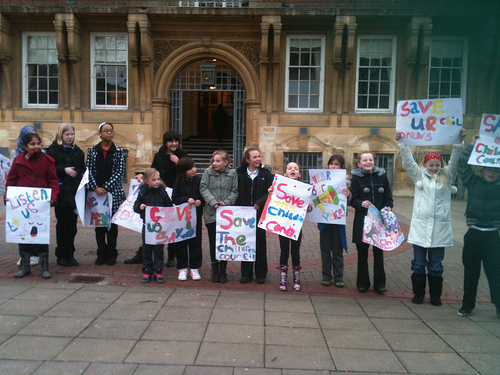 They were unsure about the future of their work after 31st March and decided to produce their own banners and posters and take to the Town Hall to have their voice heard. 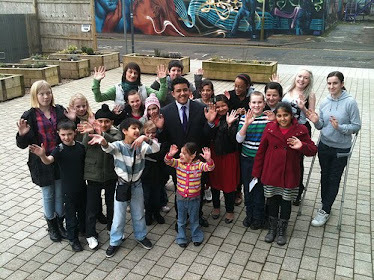 It was truly amazing to see them in action; they are a true voice for the young people of this city. The work they have achieved over the last 2 years has been inspirational to witness. Whilst we are on the subject of young people having a voice, I am currently working with a group of young service users from Family Action who are working on a project around services for boys. They have been busy learning how to become young reporters and have been planning interviews with 10 professionals from on the ground workers to commissioners. They are looking forward to gathering all their findings and working with staff and managers to help shape future service delivery. Another true example of young people experiencing participation at its best. 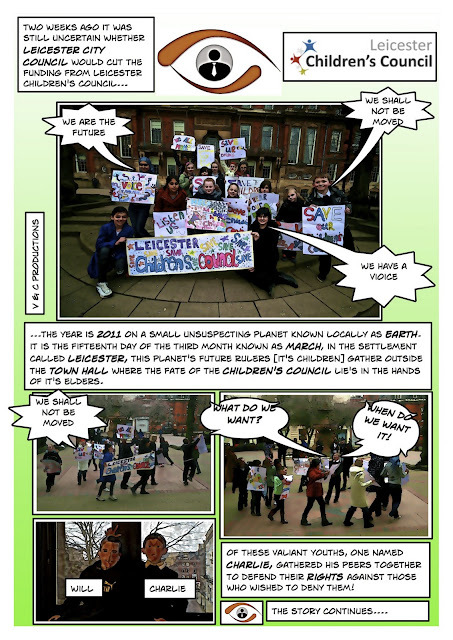 I should actually finish off this Blog by saying that for everyone who reads WAVE newspaper the next edition is out on the 30th March and is full of fantastic articles produced by the cities greatest natural resource, its children and young people. Especially catch up with Mu-hamid Pathan and his plan to run for Elected Mayor and share the whole journey with the young people of the city. The blog is great. As usual, your enthusiasm and passion for real inclusion of young people shines through. 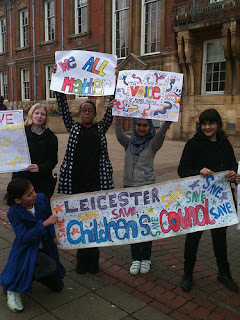 Leicester must be one of the leaders in participation that is positive and active instead of just paying tokenistic lip-service to the concept – a success that is down to you and the young people that you work with. I loved the pictures. It is great to see positive images of our young people instead of the negative images and stories that are usually in the news. Keep up the good work. Wot Box works with Children, Young People and Adults to support the effective and meaningful involvement of children and young people in decisions that affect them. This is achieved by creative and active Participation…Projects, Training, and Structured programmes that are tailored to meet individual and/or group needs. Serch for a space near you! Reportage Club Blog . . .
Watermark theme. Theme images by tomograf. Powered by Blogger.